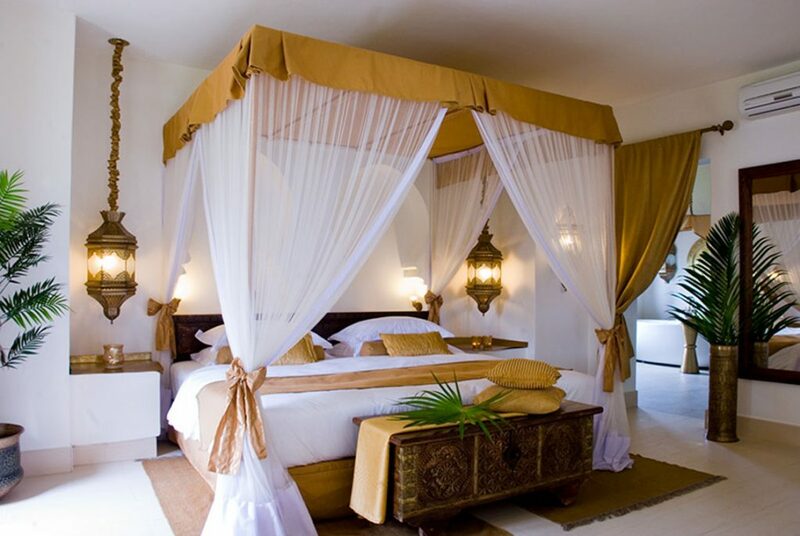 Located along the Bwejuu – Paje beach, Baraza is Zanzibar’s most exclusive boutique resort. 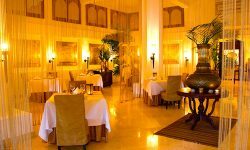 Baraza Resort and Spa is 5 star all inclusive hotel voted as one of the 60 best new hotels in the world by Conde Nast Traveler, a prestigious world wide travel magazine. 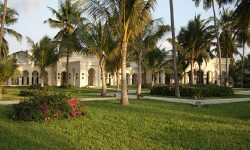 With just 30 villas, this stunning fully inclusive resort evokes the heritage of Zanzibar dating back to the era of the Sultans. 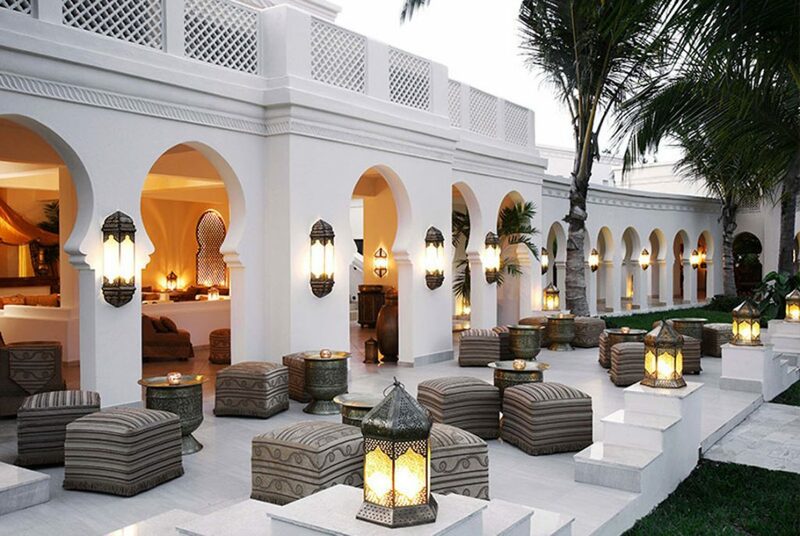 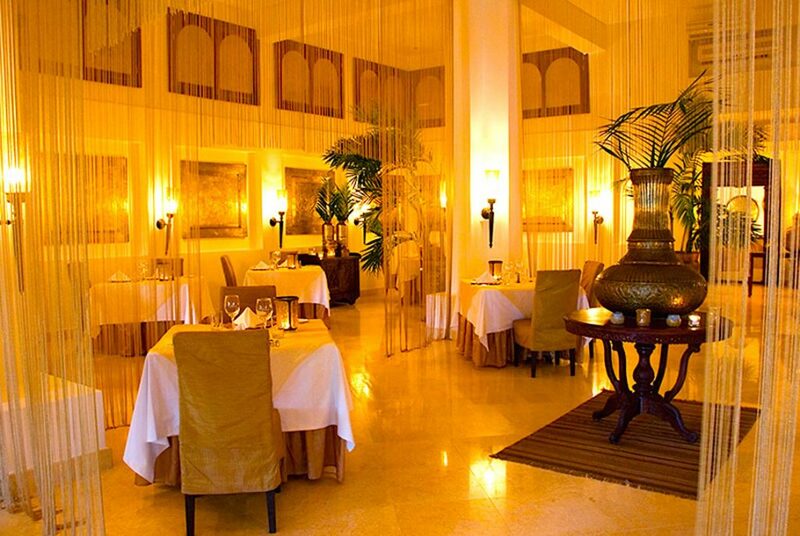 A fusion of Arabic, Swahili and Indian design, with Swahili arches, intricate hand carved cement décor, beautiful antiques, handmade furniture and intricate brass lanterns; Baraza offers unparalleled standards of luxury on the Island of Zanzibar.